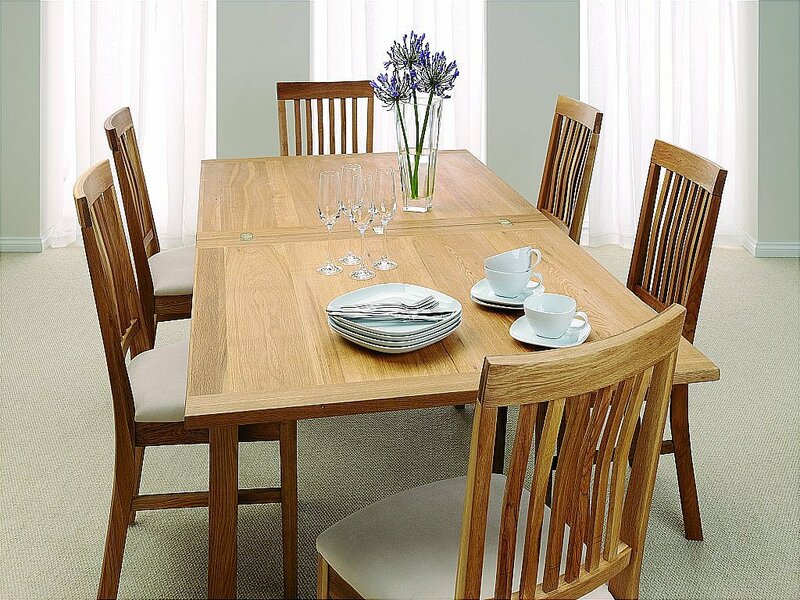 This versatile stunning dining range brings a fresh approach to oak furniture. 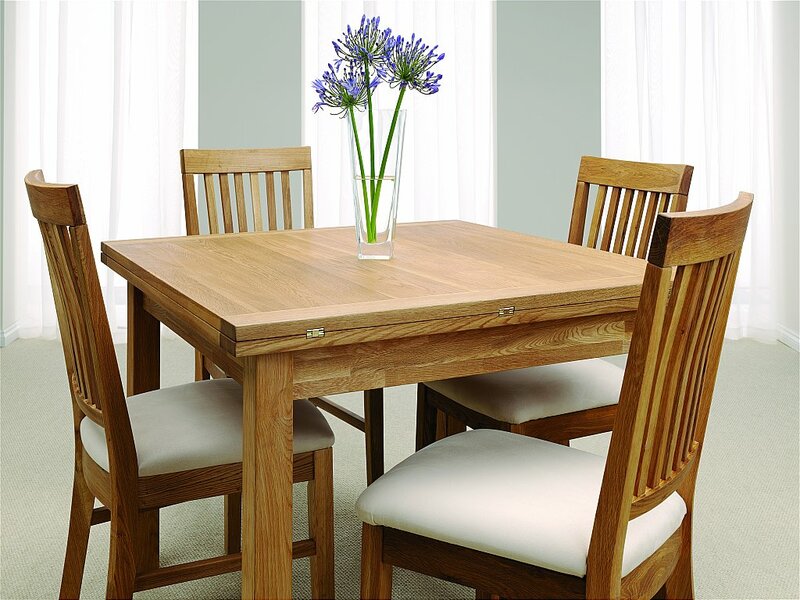 The oak is carefully selected for colour and grain and is enhanced by the natural oiled finish giving it a simple and timeless look. 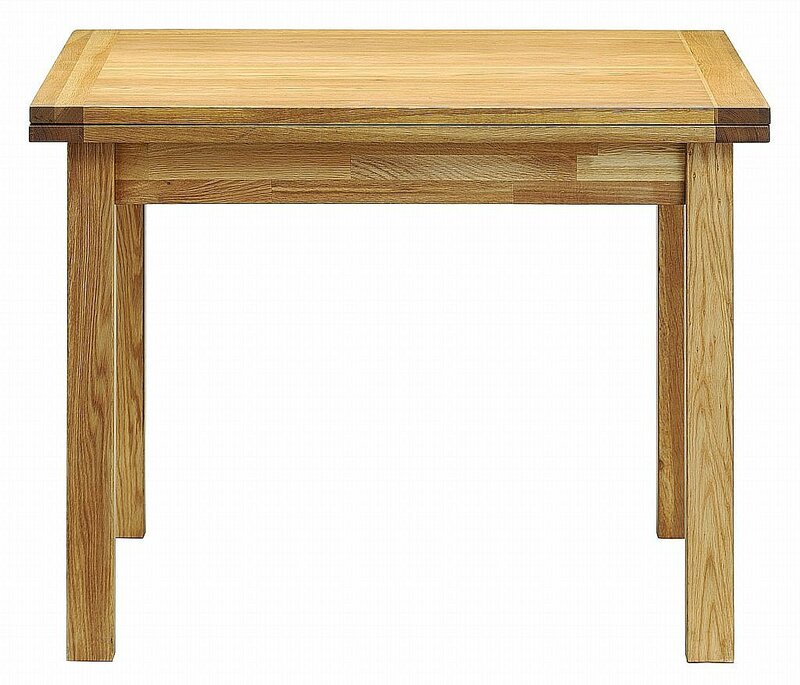 I would like more information about Royal Oak Dining Set by The Smith Collection.